A theme framework is most essentially an underlying structure that serves as a foundation for the theme development. With a proper framework in place, it becomes easier for the theme developers and designers to perform their job in a much more efficient and quicker way. A WordPress theme framework basically provides the layout, the requisite files, the critically important functions and so on for the theme developer to make use of. Once you have a good framework to work upon, you only need to have a good eye for design and it will definitely turn out to be a far more streamlined process. Written by Melvin Lee, Buffet is a highly famed framework among developers who want their website to have a great user interface. Also, this framework facilitates a structure via which the users can add or remove elements from a particular website at will. Buffet is based on jQuery, which lends it all the more potency. With CSS as its solid foundation, Buffet is a great framework for designers. 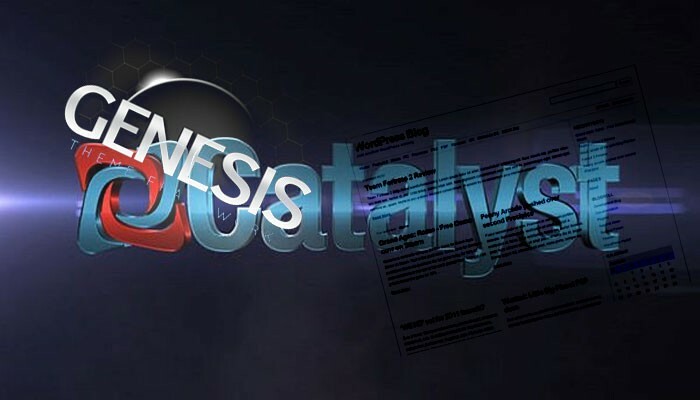 Catalyst is one of those frameworks that offer you endless possibilities as a framework. It is among those blank canvas themes that provides you a platform to experiment at your own will. However, it also has some characteristics atypical of a blank canvas framework, you have at your behest a highly versatile and feature filled admin panel that contains more than 20 custom skin that make way for over 500 design options. The admin panel happens to be free of any complexities and hands a platform to the developers and designers over which they can apply any look and feel to their website. The theme panel is versatile and filled with options that can help you lend any visual appeal or character to your website. Here is one framework that has been making the most giant waves lately. 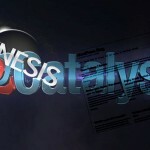 Genesis is being grabbed from both hands by the webmasters who are waking up to the benefit of working with a framework. Genesis is also one of those frameworks that comes with a dynamic theme options panel, thus letting you shape your theme in a manner most simply and suited to your skills. Launched by StudioPress, Genesis has a massive suite of features and capabilities to its credit. We will just list out its range of features but along with that, it must also be told that Genesis happens to be the most user friendly framework that makes it a breeze for even the non techies to configure a theme flawlessly. This particular aspect of Genesis is most instrumental in it being the most sought-after frameworks, despite the availability of a very large number of them. There is no rough spot in the SEO-friendly structure of Genesis, thus ensuring spring times for webmasters looking to garner heavy organic traffic. The standout feature in Genesis is the option for you to place custom widgets and this goes a long way in letting the webmaster dictate the appearance of his or her website. For those who need constant learning, there are developer tutorials to resort to. The point and click design control take the usability characteristic of the framework to a whole new level. The afore-mentioned 3 frameworks serve as great foundations for diverse projects. With close attention to detail and the right mix of modern tools and tried and tested stuff, they have a lot going for them. Edward Jones is a top notch WordPress developer who keeps sharing his experience through his insightful blogs. If you need to hire WordPress programmer then simply get in touch with Edward via Twitter and Google+. Currently, he is employed with OSSMedia Ltd.- A Web Development Company. 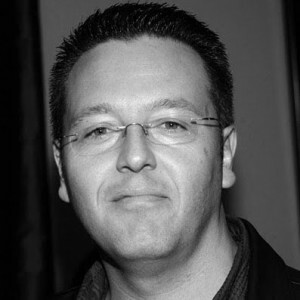 He holds an impressive amount of expertise in major CMS platforms including Drupal, WordPress, Joomla and Magento. You can go through his write-ups for gathering a greater insight into the popular CMSs available today. PREVIOUS ARTICLEDynamic vs. Static: Which Is Right For Your Site?